Perhaps more than any other model, your truck needs to have all of its tires at a uniform pressure to ensure that you’ll get the best performance possible when you’re towing, hauling payload, or heading off the trails. It can often be difficult to know where you should be standing, so our Alexander Toyota team wants to help you out. Check out our 2018 Toyota Tacoma tire pressure recommendation today! 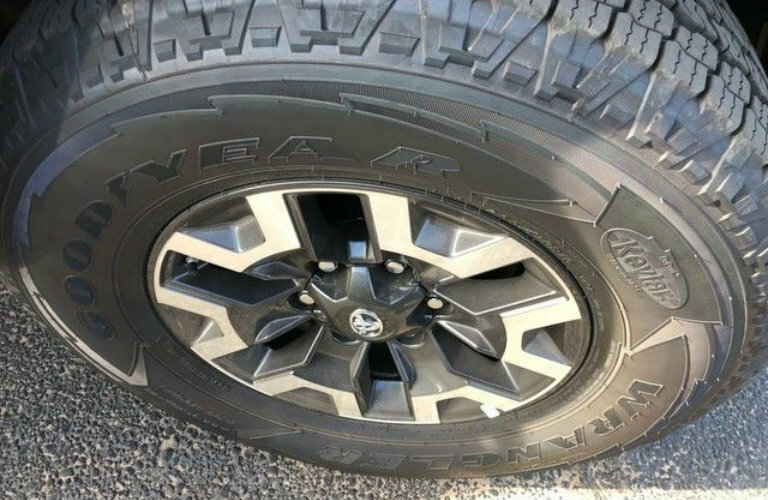 What is the optimal tire inflation level for the 2018 Toyota Tacoma? For the most accurate information about your tires, we recommend that you refer to the sticker on your Tacoma model’s door. From there, you’ll usually see a recommended level of 30 pounds per square inch (psi) when your tires are cold, i.e. before you start driving first thing in the morning. Why is this? Well, when inflated tires begin to warm up because of usage, they’ll often expand up to 4 or 5 psi higher than their original levels. 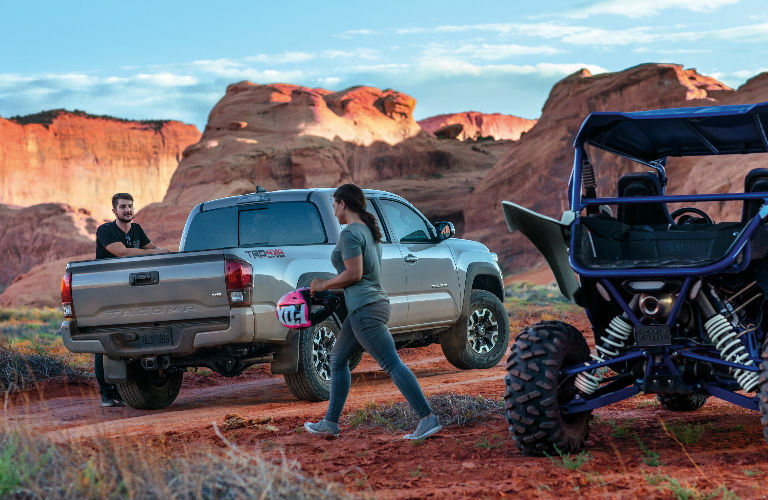 You’ll also want to be advised that a good inflation level for transport is between 38-40 psi; this gives your Tacoma more power that it can supply to your wheels and axles! Does the 2018 Toyota Tacoma have a Tire Pressure Monitoring System? It does! Most new Toyota models, including the Tacoma, are outfitted with a Tire Pressure Monitoring System, or TPMS. With this technology on hand, your vehicle is able to detect when your tire pressure readings are getting below what the manufacturer’s recommendation is. Because of this, it’s much easier to know when you should fill them back up! If you have any further questions about the 2018 Toyota Tacoma and its overall axle health, be sure to contact our Alexander Toyota sales team. Otherwise, if you’d like to see what else it brings to the table, we’ll help you schedule a test drive at our lot at your earliest convenience! What is a Toyota TRD Pro Model Vehicle? This entry was posted on Wednesday, August 22nd, 2018 at 2:44 pm	and is filed under Toyota Tacoma. You can follow any responses to this entry through the RSS 2.0 feed. You can skip to the end and leave a response. Pinging is currently not allowed.